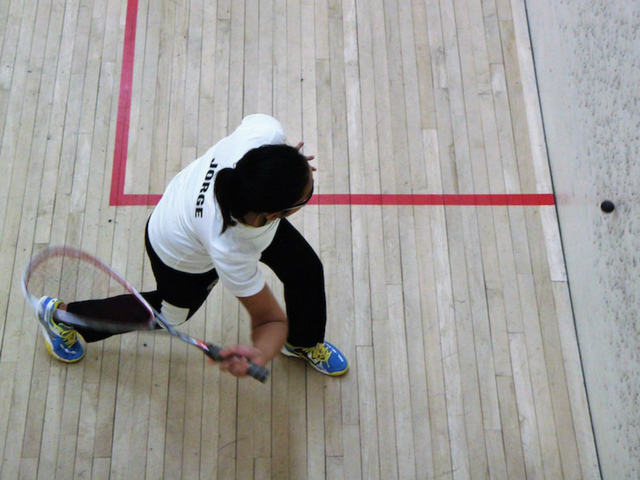 SWSCD Highlights - Capturing the University of Waterloo Women's Squash Team in action. 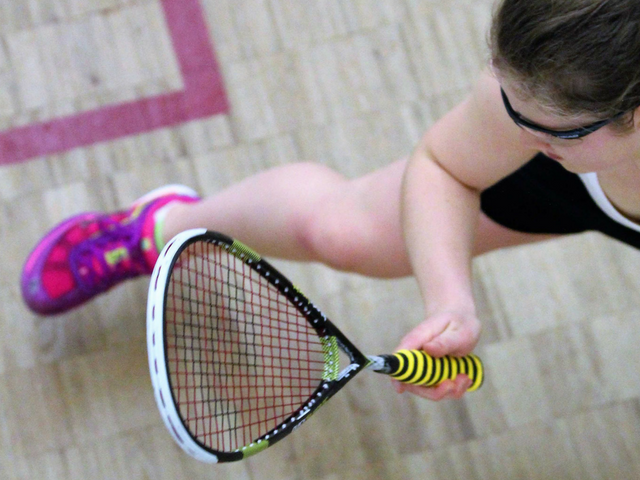 Power, tenacity and talent. Check out our highlights.